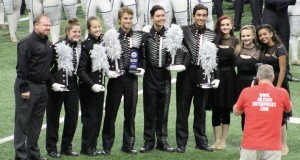 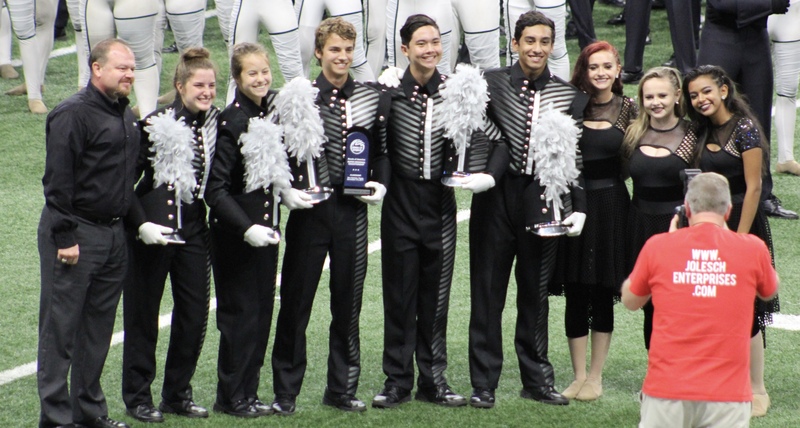 The band received the highest score (94.875) in school history for the BOA San Antonio Super Regional. 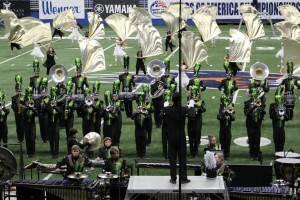 We are so fortunate to be surrounded by the absolute best bands in the world here in Texas! Next stop, the 2018 Rose Parade.